Justice Mary Ellen Ring was appointed to the Garda Síochána Ombudsman Commission in August 2015. She was re-appointed as Chairperson on 12 December 2016. Ms Justice Ring holds a BA (Hons) in Politics and Philosophy from University College Dublin. She was called to the Bar in 1985 and practiced in the areas of criminal, administrative and child law. She was called to the Inner Bar in 2002. Justice Ring became a judge of the Circuit Court in April 2012 and of the High Court in July 2015. Justice Ring was a founding member of the Association for Criminal Justice Research and Development (ACJRD) and of the Children's Legal Centre, with Fr Peter McVerry. 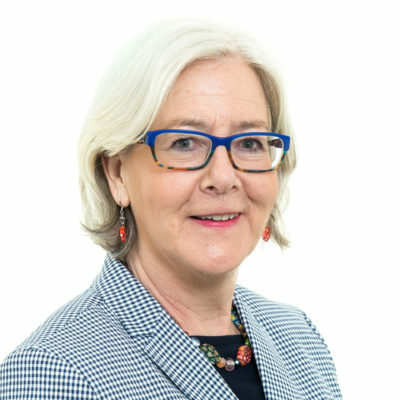 She has also been a member of the Bar Council, a member of the National Crime Council, and a Chair of the Irish Women Lawyers' Association.